WISNAPA was formed to provide support for parents of midshipmen at the United States Naval Academy. 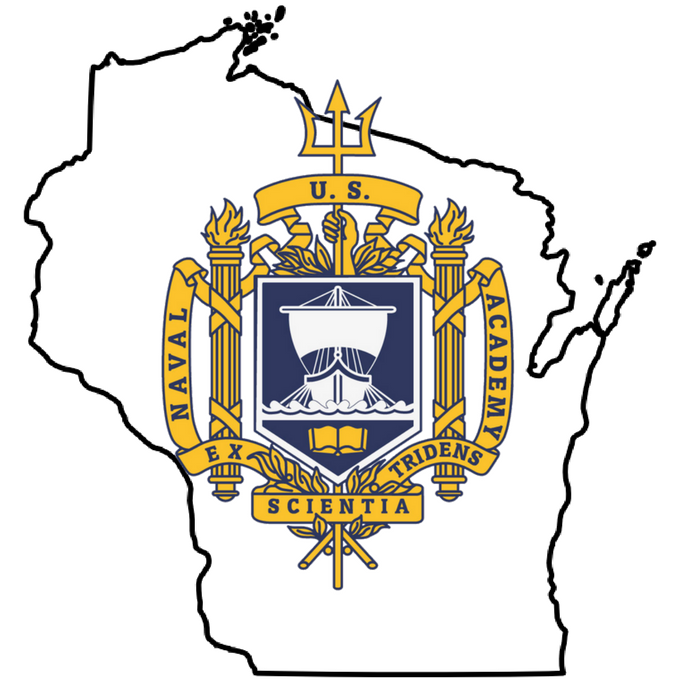 It is comprised of parents of current midshipmen and USNA graduates from Wisconsin. Being a midshipman’s parent is very different than being a parent of a student at a civilian college. At WISNAPA, members share the joys and challenges associated with academy life. WISNAPA membership is open to any individual with interest in the United States Naval Academy. Membership meetings, featuring speakers who provide insight into the life of Midshipmen & service members in the Navy & Marine Corps. Meetings are held in the fall, early spring & prior to Induction Day. Plebe & New Family Orientation at a “Welcome Aboard” meeting where we provide information for life at USNA over the short & long term. Care packages, sent twice a year (fall & spring) to Midshipmen of general members. Graduates of general members receive gift cards for the first two years after graduation. Social events that allow one to strengthen their ties with other parents in the organization. WISNAPA website & Facebook page that keeps one connected by providing links, events, & other useful information. To view certain of the pages on our website, please contact the Presidents (Andy and Laura Kittelson – nine two zero 803 ninety-seven 68) for the password. To join us on Facebook, simply request it. Remember that you must be members to access/join both! A birthday card & gift certificate sent to general members’ Midshipmen. Yardtales, the membership newsletter, that provides information about incoming Wisconsin appointees. A graduation gift sent to members’ Midshipmen upon graduation & commissioning. All parents of present and past midshipmen are eligible to become members in the Alumni Association. Membership is the best way to stay informed about the Naval Academy, get great benefits and help support your midshipman, both during their time at USNA and after graduation.